A new crematorium for Aylesbury Vale, built to the highest standard and in sympathy with the surrounding countryside and waters. 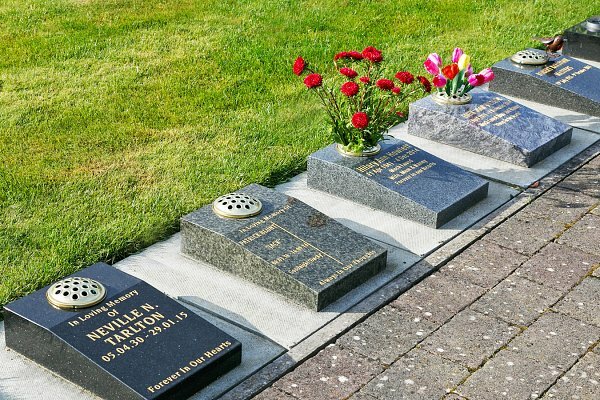 It is a natural and peaceful place for families to hold the Funeral service of their choice. Set on the edge of Watermead Lake and bordered by the River Thame, the crematorium is shaped by water. The final entrance to the chapel carries the funeral cortage over a bridge, creating a distinct, private space for mourners to gather before the service. A generous car park lies below, designed to hold just one funeral at a time, preserving the individuality for each occasion. The chapel is light and open, finished in natural materials with stunning views over the lake beyond. The whole building is circular, allowing the time and space so necessary for each funeral. Nestled into a a wooded hillside, the gardens of remembrance wind around the hilltop to lower lawns beyond, offering long range views of the open countryside beyond. 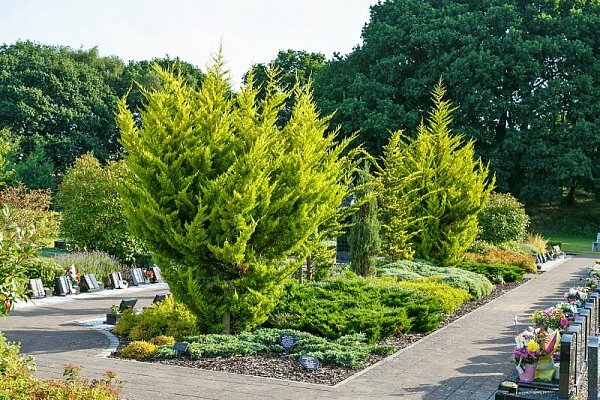 A special oasis on the edge of Aylesbury, overlooking the waters beyond and offering a tranquil setting for families to hold their individual funeral. The new crematorium at Watermead will soon open its doors, after it was given the go-ahead by James Brokenshire MP, Secretary of State for Communities and Local Government, yesterday. 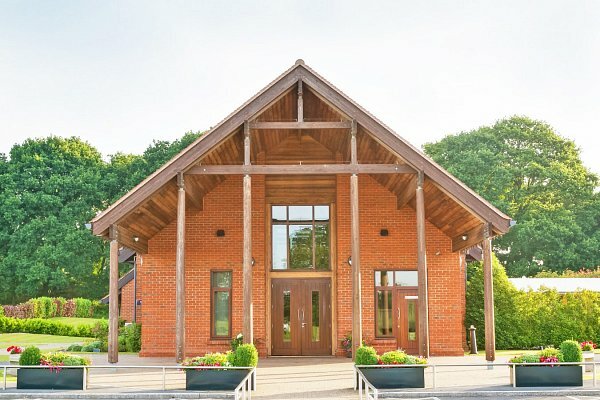 The crematorium is a modern, purpose-built facility and will offer a peaceful setting for funerals. The crematorium will host an average four funerals per day, allowing slots of up to an hour for each service. This ensures that families can have a dignified, personal event and that funerals do not overlap. 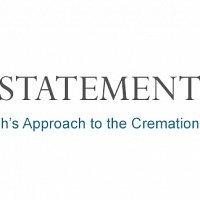 “The planning process has taken a number of years, but we are pleased that the Secretary of State’s decision will now enable us to open the crematorium and start to serve the local community,” said Dafydd John, of crematorium operators, the Westerleigh Group. Opinion polls have consistently shown that this is a welcome community facility. “We will be good neighbours and we are confident that those who may have had reservations will appreciate that we provide an essential service and can be a force for good in the community,” said Mr John. The grounds will be closed on weekends until late spring/early summer unless by prior arrangement. Please contact us if you would like to make arrangements for access.